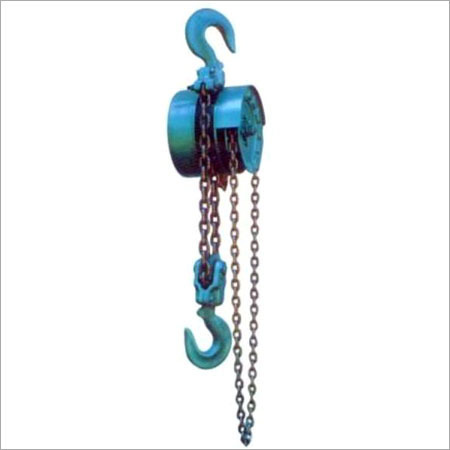 Banking on the skills of our qualified team of professionals, we are instrumental in offering supreme quality range of Spark Proof Chain Pulley Block. Elmech Engineering Company is a well known trader, wholesaler and supplier since 1978. We are based as a Private Limited Company and operate all our business activities from Bengaluru, Karnataka, (India). Our product range includes Material Handling Crane, Chain Pulley Block, Wire Rope Hoist, Ratchet Lever Hoist and many more. These products are tested on various quality parameters.